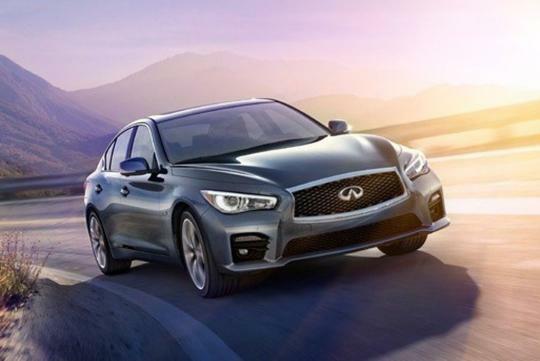 Infiniti Canada has mistakenly posted the all-new Q50 sports sedan on its website prior to the car's world premiere at the 2013 Detroit Motor Show. The photos were quickly removed but unfortunately, news on the internet spreads faster than wild fire. 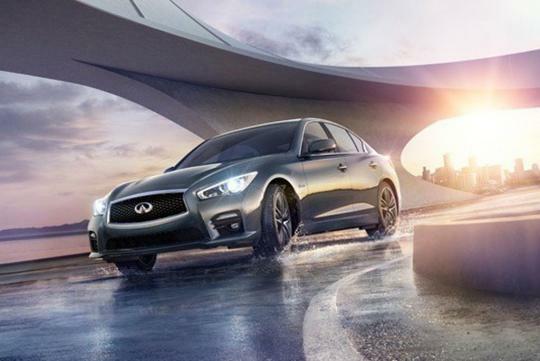 Infiniti's upcoming sedan is targeted at the compact luxury segment currently dominated by the likes of the BMW 3-Series and Mercedes C-Class. 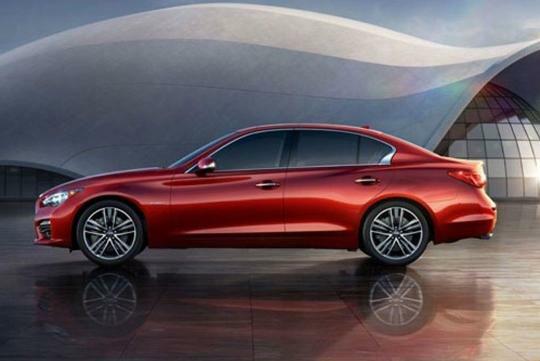 It is the replacement for the G37 sedan, which has been in production since 2007. 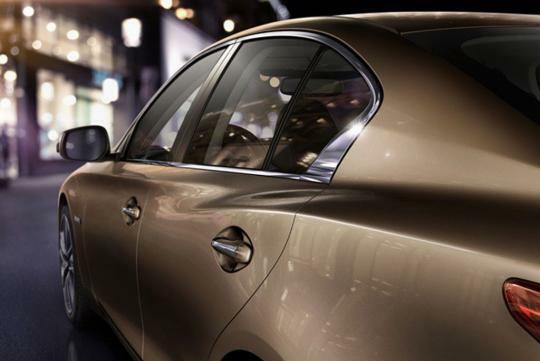 The front of the car gets a pair of fierce-looking headlights with LED treatment. 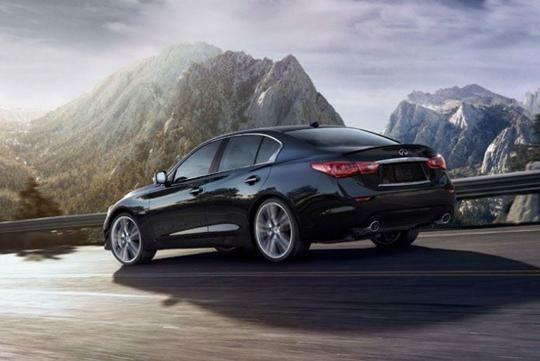 The grille, which looks like a toned down version of Lexus� Spindle grille, proudly wears the Infiniti logo at the centre. 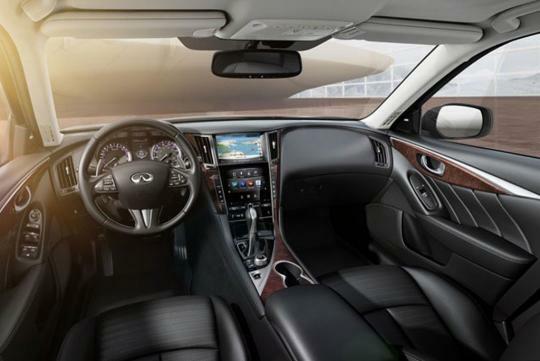 The interior looks modern and upmarket with tasteful wooden and aluminum accents applied on the door panels and center console. Rumor indicates that the new model will be powered by an upgraded 3.7-litre V6, a hybrid 3.7-litre V6 or a turbocharged engine.